Fellowship of the Australian College of Educators is one of the highest forms of professional recognition that the College bestows. Attaining Fellowship of the College is the recognition of an exemplary contribution above and beyond the expectations for any paid professional role in the field of education. Fellowship is an important means of encouraging and recognising excellence in professional practice and enhancing the status of the profession. Commitment and service to the profession and to others which is above and beyond the formal expectations and requirements for the position(s) held. 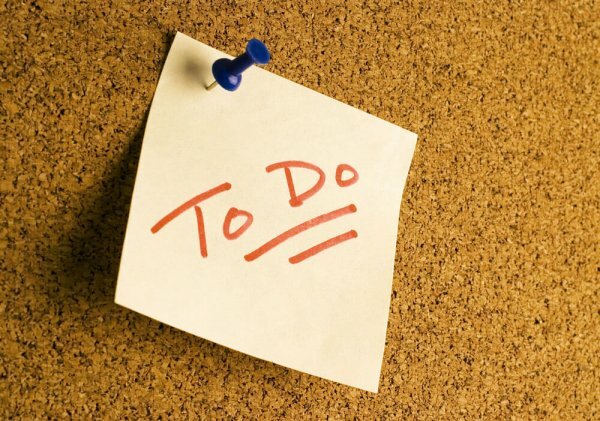 Following a resolution by the ACE National Board, all Nominations for ACE Fellowships can be made to the ACE National Office or via the State and Territory Branch Committees. The National Board and State and Territory Membership and Awards Committees are eligible to initiate applications for Fellowship in conjunction with those being nominated. The National Board and State and Territory Membership and Awards Committees are also eligible to initiate nominations for Honorary Fellowship. 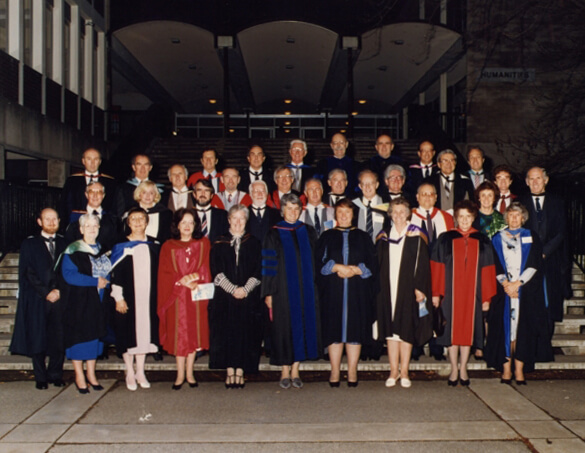 Honorary Fellowship is a confidential process whereby those who have made an outstanding contribution to the advancement of education in Australia, and possibly more widely, and are not an ACE member, may be recognised for this achievement. 1. Those seeking to join ACE as Associate members or those already holding this category of membership [AACE] are ineligible for ACE Fellowship. 2. Honorary Fellowship is not open for self-nomination. Honorary Fellowships are rarely awarded and would not normally exceed one–two awards in any year. Fellowship of the College is one of the highest honours that ACE members can receive. An ACE Member who receives Fellowship of the College (FACE) is recognised by their peers and the College as a highly accomplished and exemplary educator who has made an outstanding contribution to their profession. Education researchers, managers, trainers or providers of professional education services are also invited to apply. To be awarded an ACE Fellowship the applicant must prove outstanding achievement and outcomes in their professional practice and make significant contributions to the broader education profession. Nominations for Fellowship are to be completed and submitted by State and Territory Branch Committees. The College does not accept self-nominations for Fellowship. Members of the awards committees are able to nominate candidates for fellowship. Supporting information and referees are required to complete the nomination. The ACE Fellowship applications are open all year round and nominees can commence an application at their convenience. Over the course of the year, there will be a number of assessment rounds. The closing dates for applications to be considered in each round will be advertised on the ACE website. For further information contact the ACE national office on (03) 9035 5473, or email ace@austcolled.com.au. raise awareness among educators and the general public regarding the College’s role in advancing the education profession. The medal may be awarded to an Australian educator working in this or any other country who has made sustained, outstanding contributions to any field of educational practice, theory or discourse. An award to recognise an outstanding contribution by an individual to the education of young people in NSW. 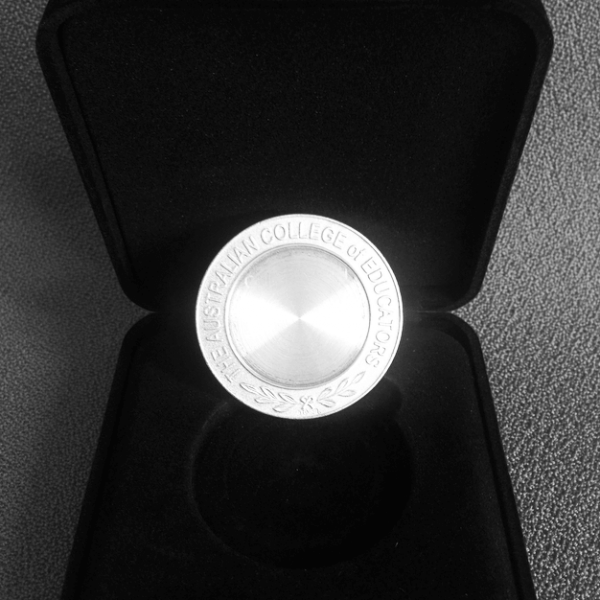 This award is presented each year to a Member or Fellow to mark outstanding service to the College. This award is presented each year to a journalist who provides excellent coverage of educational issues. Presented each year to recognise important work aimed at the changing the circumstances in which people are excluded, impoverished or disempowered. This award recognises a teacher (MACE) in the first 7 years of their teaching career. The award is to recognise innovation by an educator in the use of contemporary media connecting the global education community. The ACE New England Branch annually presents the HTB Harris Award, the Kerr Award and the Sutherland Award. In 2016, the inaugural Cynthia Briggs Award was presented. Presented by the Peninsula Regional Group, the Noreen Wilcox Award is given to a local educator who has demonstrated Excellence in Education. The recipient of the Queensland University of Technology Education Award receives a three year complimentary membership to the College. The Sam Power Biennial Award for Excellence in Literacy Education is funded by Sandra (Sam) Power’s family and ACE Darling Downs Regional Group. This is a Queensland award developed by the College, in association with the English teachers Association of Queensland (ETAQ) and the Australian Literacy Educators’ Association (ALEA). The recipient of the University of Queensland Graduate Award receives a three year complimentary membership to the College. The MacKillop Medal is awarded biennially to an ACE SA member who is making a significant contribution to education in region. The Professional Development Award for Early Career Educators is designed to encourage ACE members in the early stage of their educational career (up to five years) to further their professional development. The Yerthoappendi Professional Development Award for Early Career Aboriginal Educators is designed to encourage aboriginal ACE members in the early stage of their educational career (up to five years) to further their professional development. This award commemorates the inspirational life and work of Associate Professor Christopher James Newell AM, FACE, a visionary social activist and disability advocate. The ACE TAS Branch has provided this annual award to recognise the work of individuals or organisations that best exemplify socially meaningful achievements and play a significant role in promoting social justice in the state. This award recognises outstanding contributions to education which raise the public’s awareness of particular or broad educational issues, or for a consistently high level of insightful reporting of educational issues. The ACE VIC Service Award is presented each year to a Member or Fellow to mark outstanding service to the College and its activities. These valuable awards recognise Kindergarten and Victorian Government school staff who have made an exceptional contribution to education. The WA College Medal is awarded to WA educators who have made an outstanding contribution to education in their state, as an oration is delivered in honour of founding member Dr Walter Neal.